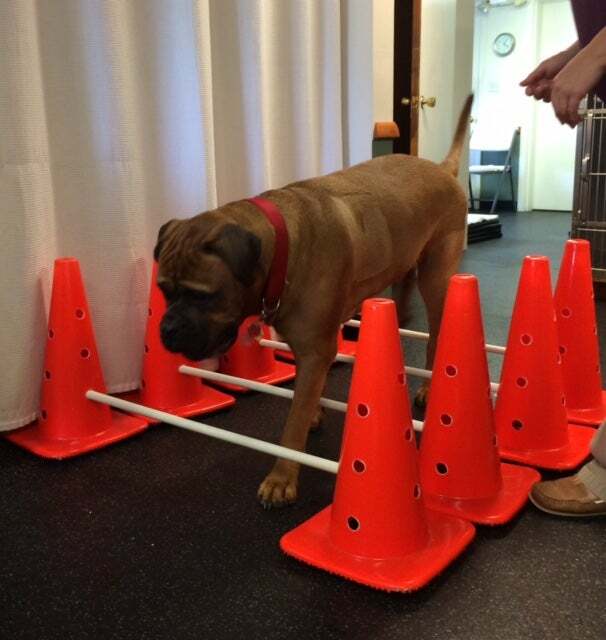 We are one of the few veterinary clinics with Canine Physical Rehabilitation. Learn more about how this could benefit your pet. The mission of Therapeutic Options is to facilitate healing, improve the quality of life, and to support the health, fitness, and emotional well-being of our companion animal patients. We encourage owner involvement and will tailor a home care maintenance program that fits your lifestyle and your pet's individual needs. Our staff will keep you and your veterinarian updated with regular progress reports. As a referral-only facility, if other medical conditions arise during your pet's treatment at Therapeutic Options, you will be referred back to your pet's regular veterinarian for evaluation and treatment of those conditions. Your veterinarian will fax us a referral form and give you our client information packet. You call our office at 724-898-2300 to schedule your initial consultation*. Fill out the registration form included in the client information packet and bring it to your first appointment. 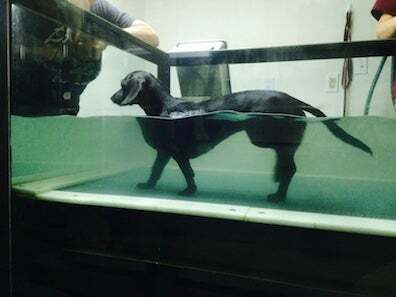 Your initial visit will include: an evaluation by a veterinarian and a technician certified in Canine Rehabilitation Therapy, an estimate of the frequency and length of time rehabilitation will be needed, the first rehabilitation session, and a home exercise program specific to the needs of your pet. *If you prefer, you may call us directly and we will initiate the referral process through your veterinarian. For your convenience, our referral and registration forms can be downloaded to your own computer.